Since this is an unusual situation where there is an unprecedented amount of NBA player movement between signings, draft picks coming to terms, trades, amnestied players and so on, we decided to post some of the changes in the upcoming days so it's in one place. More updates are expected in the coming days. 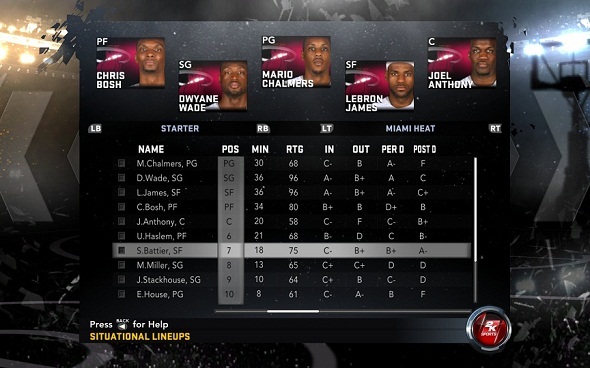 Start > Run > Type : %appdata%, then find 2K Sports\NBA 2K12\Saves , overwrite all the files.